We are fortunate that Rock Creek remains largely unaltered by human activity and currently faces no imminent threats from potentially harmful projects such as dams or large mining operations. That won’t always be the case. The Wild and Scenic Rivers Act is the only tool in existence written specifically to protect rivers like Rock Creek from a wide range of threats. Just as an insurance policy protects our families, our health and our homes from threats known or unknown, the Wild and Scenic Rivers Act ensures that rivers will never be harmed by any federally permitted activities. With strong public support for new Wild and Scenic River designations in Montana and bipartisan support for this concept from our congressional delegation, we have a special opportunity to ensure a place we love is left in the same condition (or even better) than we found it. The time is now to protect Rock Creek. I support designating the lower 31 miles of Rock Creek as a Wild and Scenic river. Please join us by sponsoring or supporting a bill under the Wild and Scenic Rivers Act. Let's keep Rock Creek wild and scenic! The biggest impact you can have is to contact one or more members of the Montana Congressional Delegation. If you only contact one, we suggest Senator Tester. See below for a number of ways to easily connect with Montana’s Congressional Delegation. Phone, e-mail or fax; and, they love to get mail. Handwritten letters are fine. Tell them about your relationship with the creek; or, your favorite creek story; or, just let them know why you love Rock Creek. Let them know that you support designating the lower 31 miles of Rock Creek as a Wild and Scenic river. 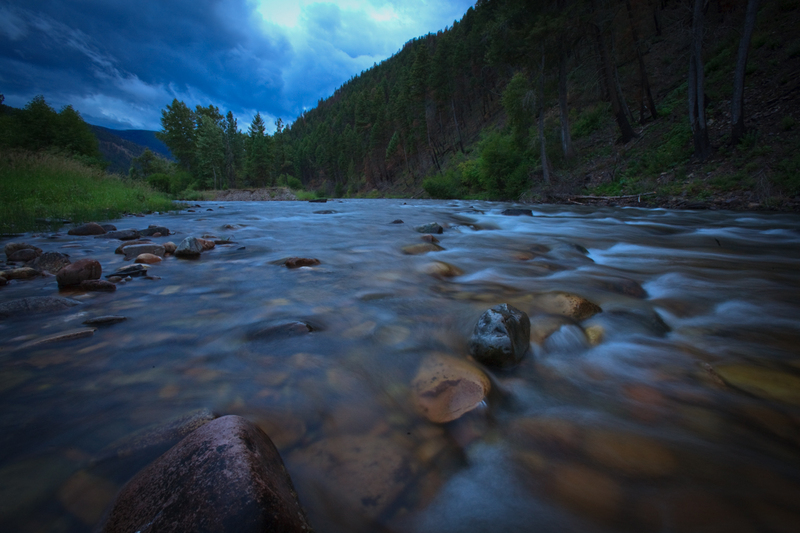 Ask them to sponsor or support a bill under the Wild and Scenic Rivers Act! The section of Rock Creek proposed for Wild and Scenic designation is the lower portion of the creek. 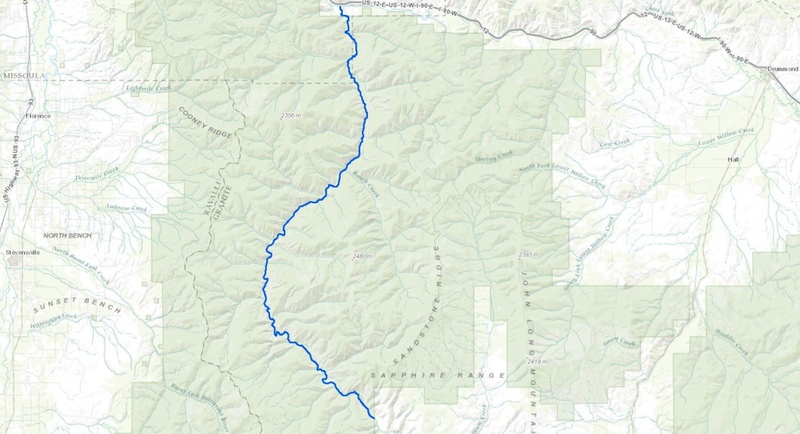 The proposed section begins in the south where Rock Creek first enters Lolo national forest (apx. mile marker 31) and continues downstream to the confluence of Rock Creek and the Clark Fork River. Home | Top of Page | © Copyright 2018 by WildAndScenicRockCreek.org. All rights reserved.